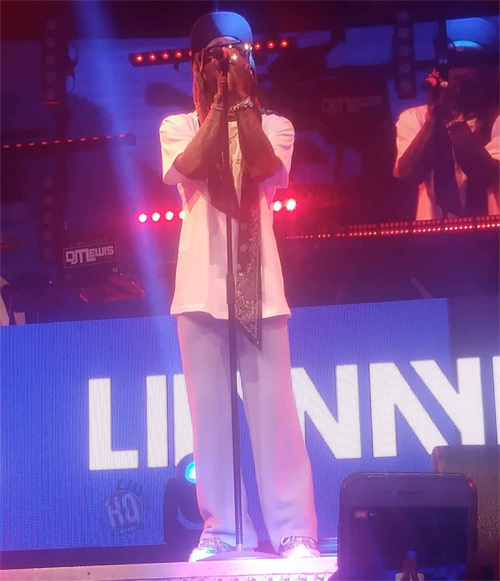 On February 2nd, Lil Wayne headlined the 2019 Sports Illustrated pre Super Bowl party along with Snoop Dogg aka DJ Snoopadelic at the College Football Hall of Fame in Atlanta, Georgia. 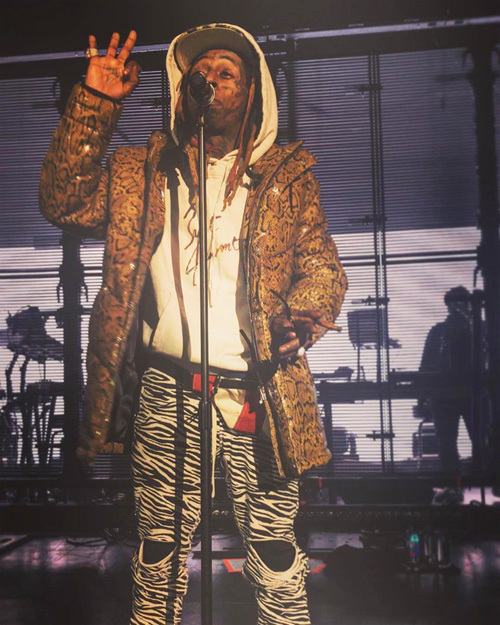 During the show, Weezy gave a shout out to the Black Eyed Peas for not being on stage but instead standing in the crowd rocking along to his songs, as well as performed “John“, “Steady Mobbin’“, “Uproar“, and more live. 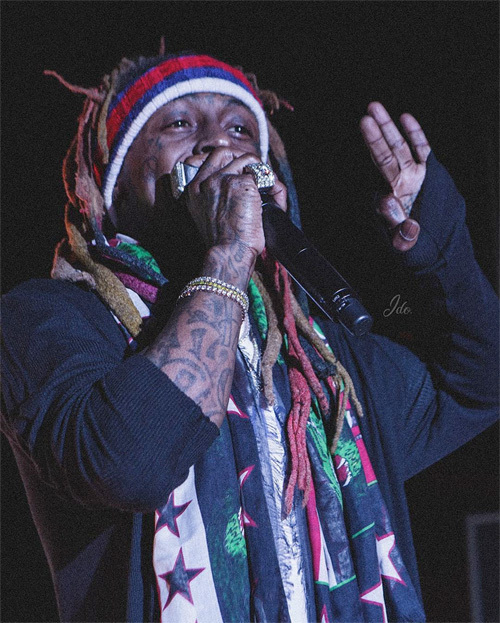 You can check out some footage of Tunechi at the “Saturday Night Lights” event by SI after the jump below. Enjoy! 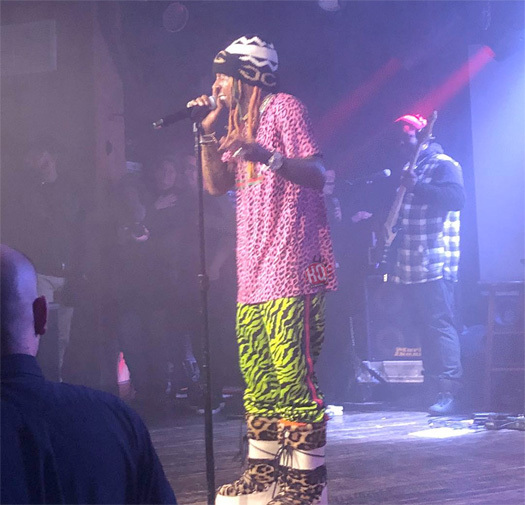 On December 8th, 2018, Lil Wayne hosted an event and performed live at STORY Nightclub in Miami, Florida. 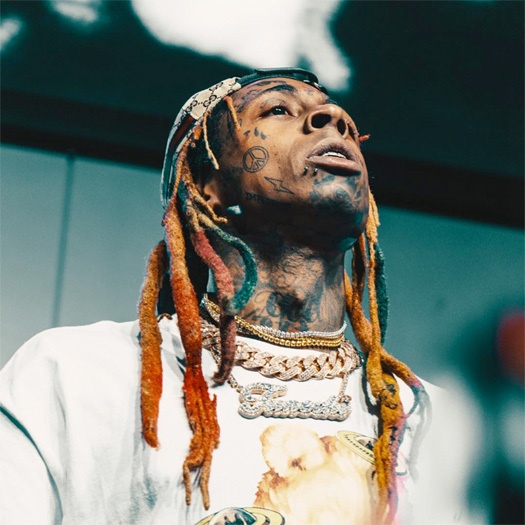 At the Miami club, Weezy was joined by his Young Money artists Mack Maine, Euro and Jay Jones, as well as Kanye West, who chilled with him in VIP. 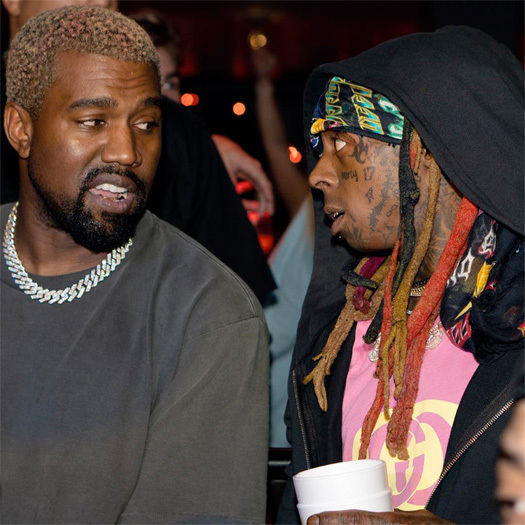 You can check out some footage and photos of Tunechi and Yeezy together, as well as Tune performing “A Milli“, “Steady Mobbin’“, “Uproar“, and “No Problem” live below!